My family and I had an enjoyable trip to Lost World of Tambun last week during the Deepavali school holidays. 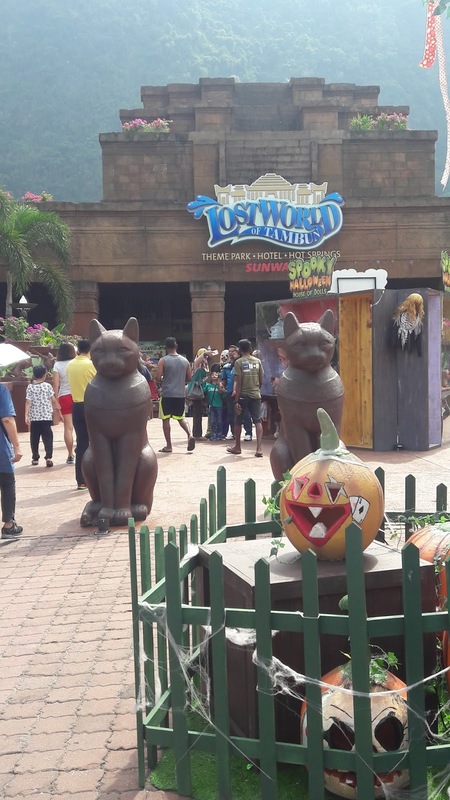 Lost World of Tambun is a 40-acre park under Sunway Group in Sunway City Ipoh, Tambun. 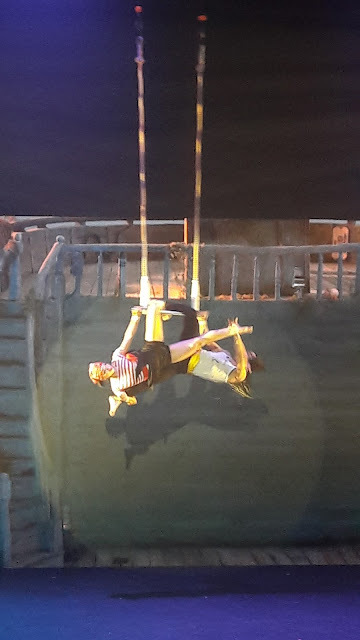 It was our first time there and we had so much fun! Lost World of Tambun is a great place for family adventure with Theme Parks, Water Parks, Petting Zoo, Adventure Park, Natural Hot Springs and lots of entertaining shows. Since it was in the month of October, there were lots of scary Halloween decorations. 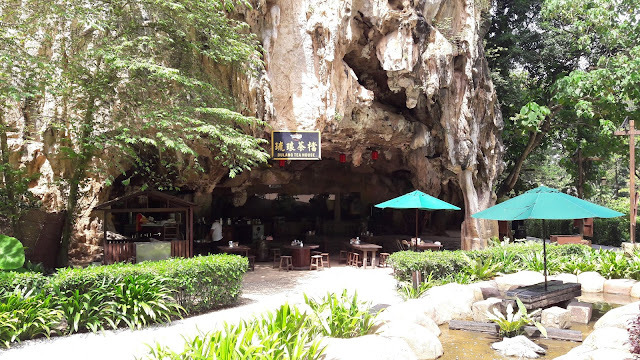 Dulang Tea House where you can get your food served the old fashion way. 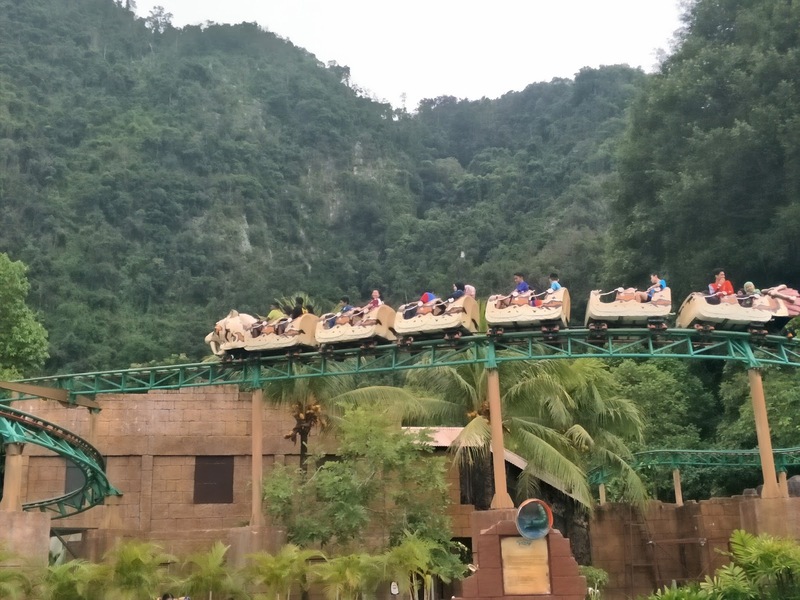 Lost World of Tambun is different from other theme parks because it is surrounded by tropical jungle, 400 million years old limestone caves and natural hot spring. 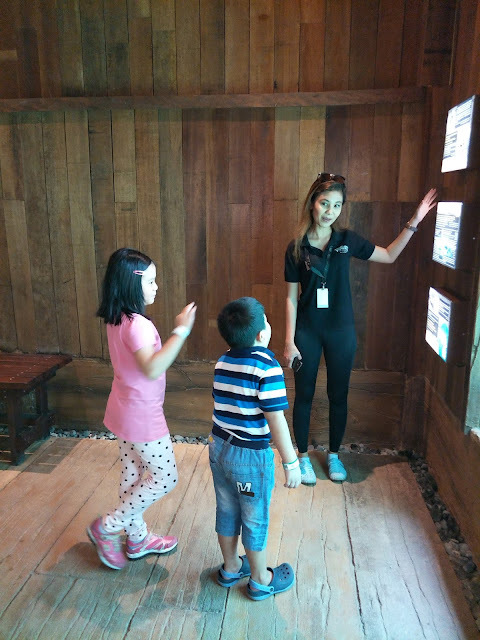 There is also a Tin Valley where you can experience the tin mining history, watch the Tin Story show and try out the tin mining with a 'Dulang'. We visited Hippo Kingdom and saw a real hippo through a glass window. It was my first time seeing a real hippopotamus so near. 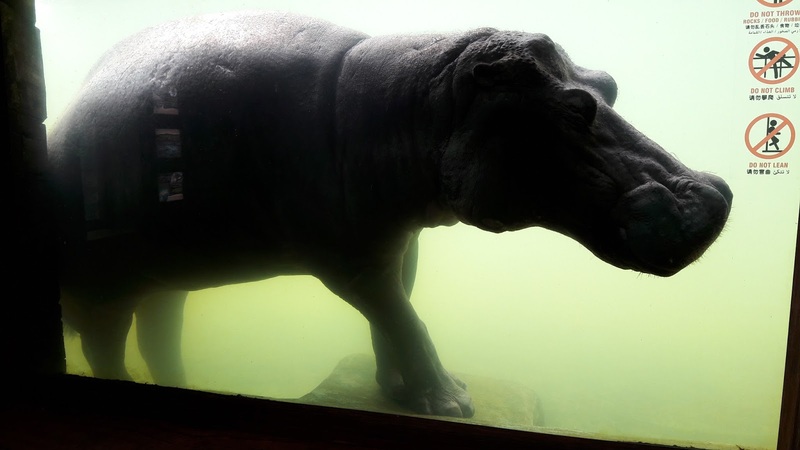 We learnt that the hippo can close its ears and nostrils underwater for up to 6 minutes before coming up to the surface to breath. 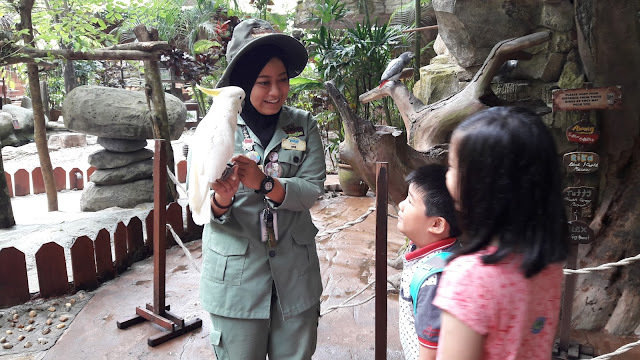 Thanks to Ms. Azwa for showing us around and explaining about the animals, show schedule and things to do at Lost World of Tambun. We really appreciate her hospitality. 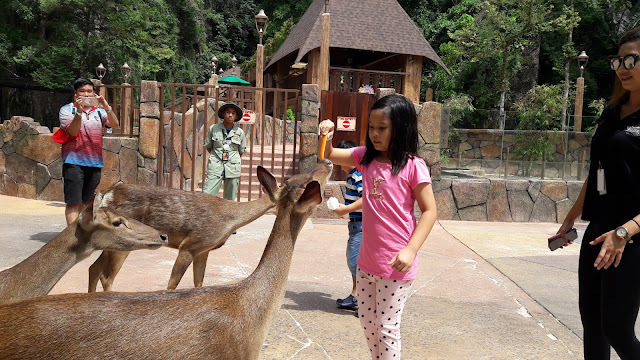 Children having fun feeding the deers here. There are many exciting rides here. 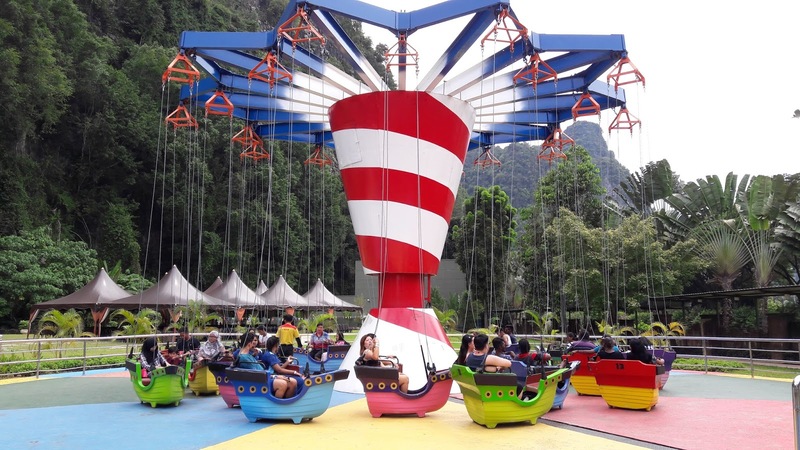 Most of these rides are suitable for young kids. Even Lupe's Adventure (Perak's 1st roller coaster ride) is not scary at all. 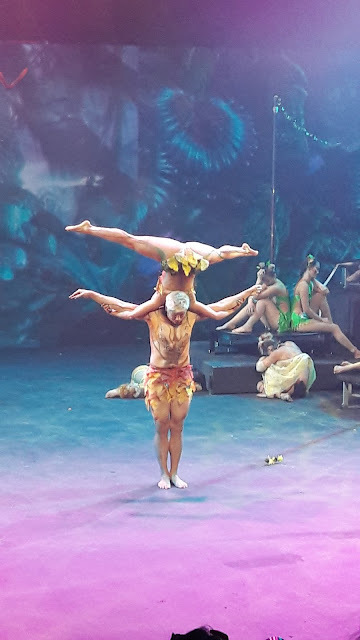 My hubby and daughter said this ride made them feel dizzy. Lupe's Adventure was very fun. My daughter and I went on this twice. Can you spot me? I was looking at the camera when hubby took this photo. 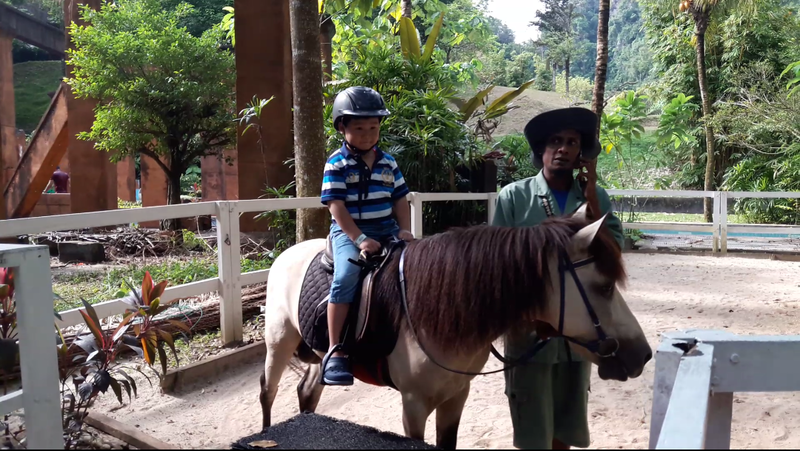 When we were there during the Deepavali school holidays, the weather was extremely hot. 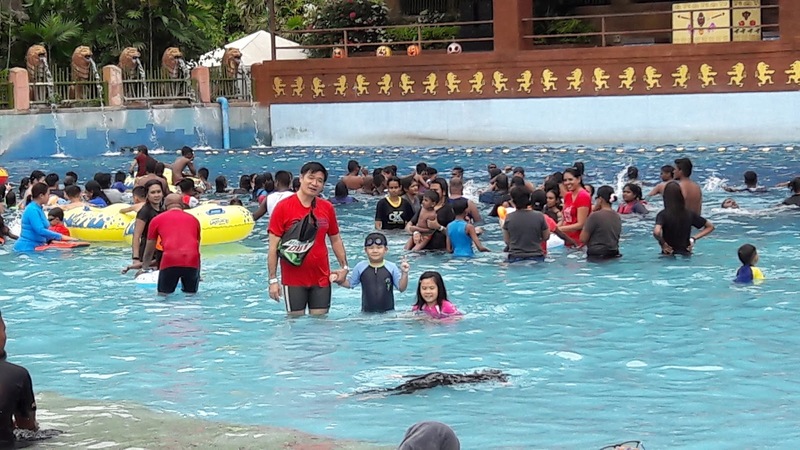 So cooling ourselves at the Water Park was the best thing to do. There were many small water slides and a big pirate ship at Kids Explorabay. 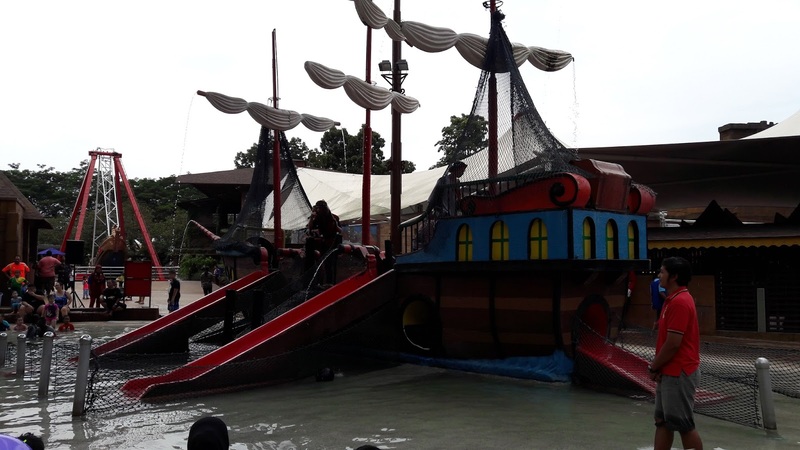 On every Friday, Saturday and Sunday at 1:30pm, there is the 'Pirates Ahoy' show. Besides that, you can play at the Jungle Wave Pool, Adventure River (Malaysia's longest man-made river), Tube Raiders, Cliff Racer, and Waterfall Beach Garden. If you are an animal lover, you should come here because the petting zoo is very big with lots of cuddly animals to pet. My children loved feeding and petting the cute hamsters, guinea pigs, raccoon, rabbits, hedgehogs, birds and even snakes. Walking around the petting zoo was cooling because there were many trees and limestone. 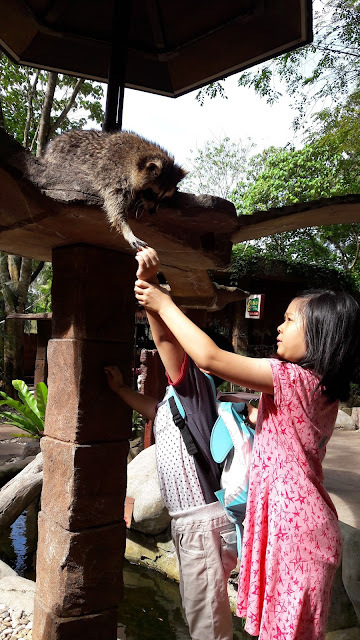 My kids feeding a raccoon. Thanks to Gee for showing us around the petting zoo and teaching us more about animals. 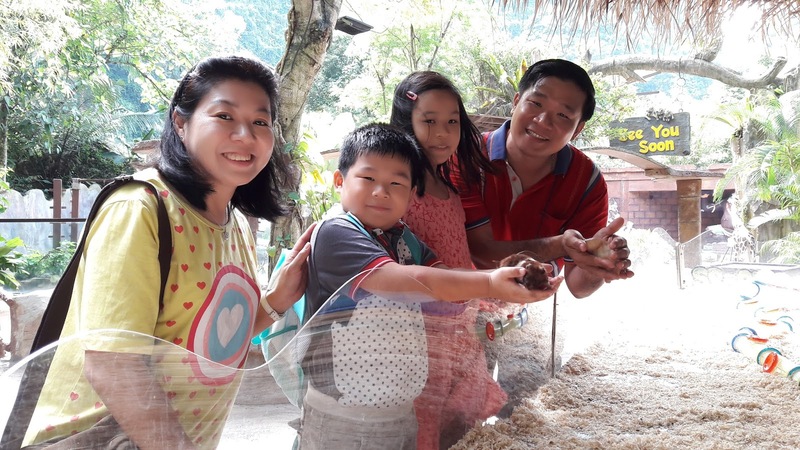 My children loved to pet and feed these hamsters. 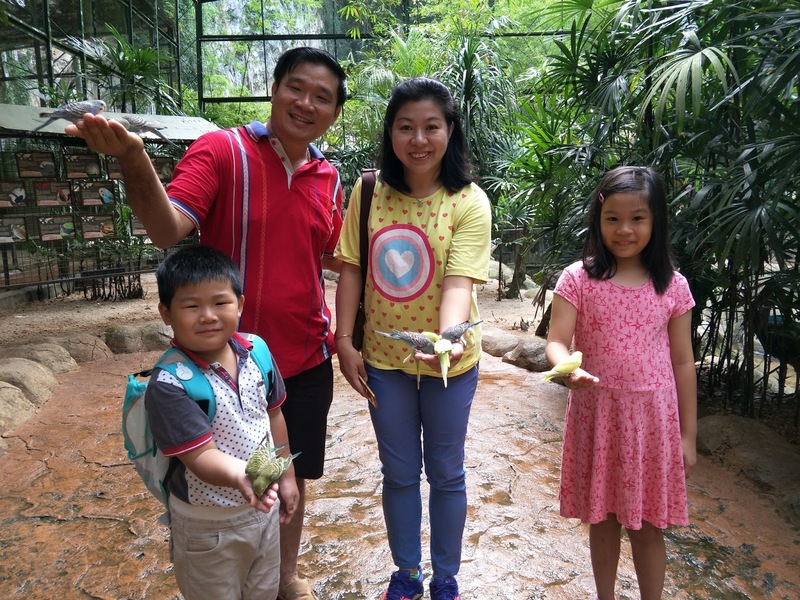 Love this family photo with birds on our palms. 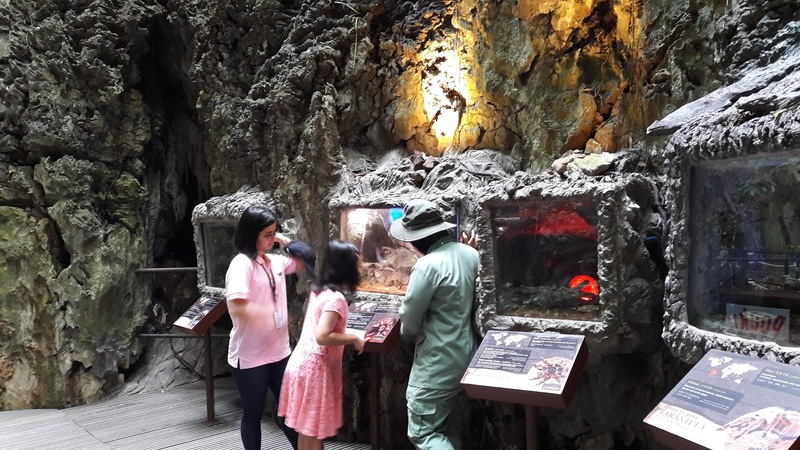 Different types of Tarantulas (spiders). I love the beautiful limestone here. 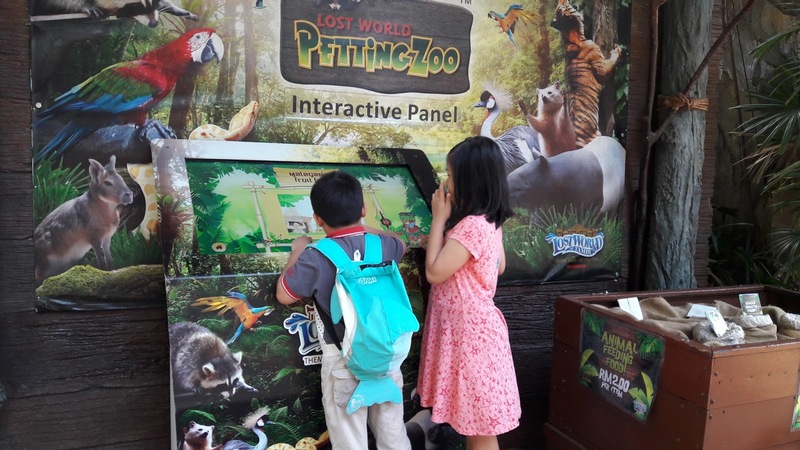 There is an interactive panel where visitors can learn a lot more about animals. 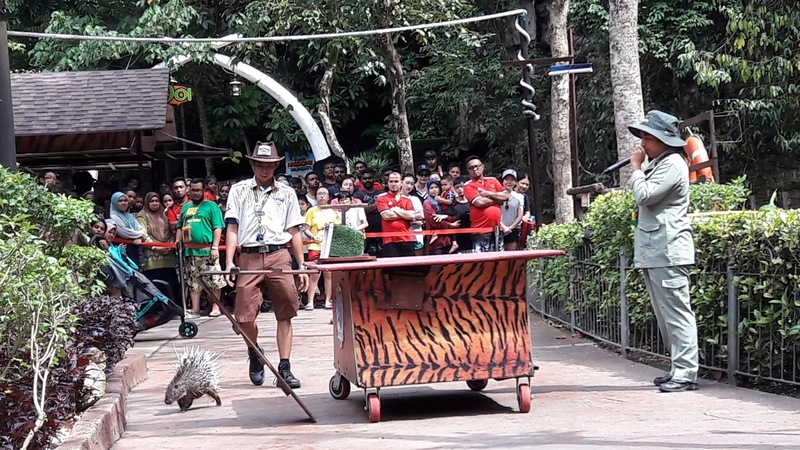 Animal show is at 3pm and 4pm at the Lost World Tiger Valley. Children who are 90cm to 120cm tall can enjoy horse rides here. 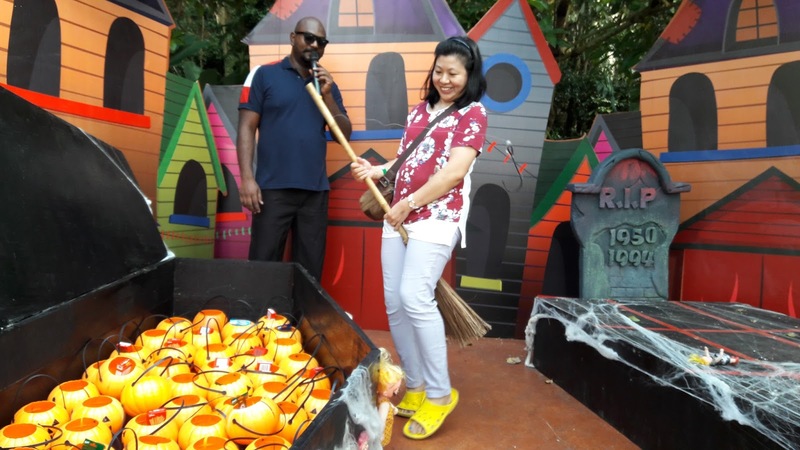 Since it was Halloween month, there were many games visitors could play to win Pocky or Eclipse prizes. We had fun playing Witch Broom Hook, Tick Tac Toe and many other games. My family and I had a lot of fun and adventure at Lost World of Tambun. This was a fun place to visit and learn about animals, tin mining and lots more. 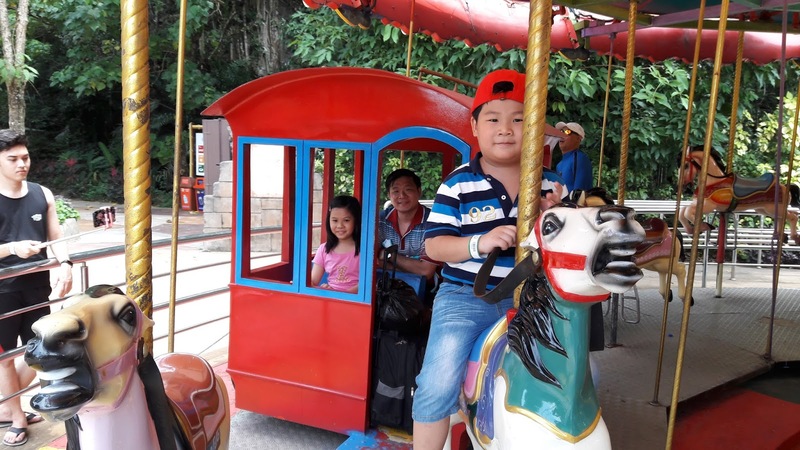 My children want to visit again because they really enjoyed themselves. Since the year end school holiday is coming, you can plan a family trip to Lost World of Tambun. 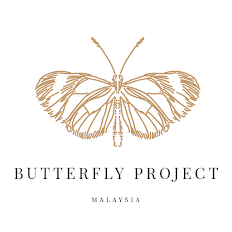 For more information, visit their WEBSITE or FACEBOOK. 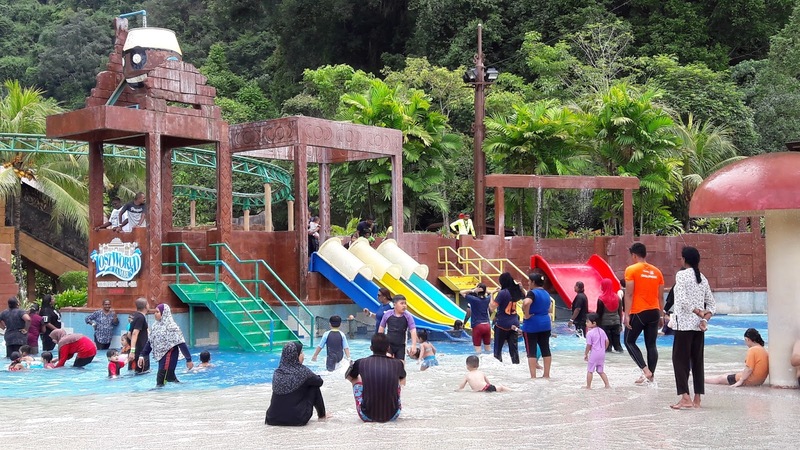 Lost World of Tambun is also open at night for visitors to enjoy the Hot Spring & Spa. 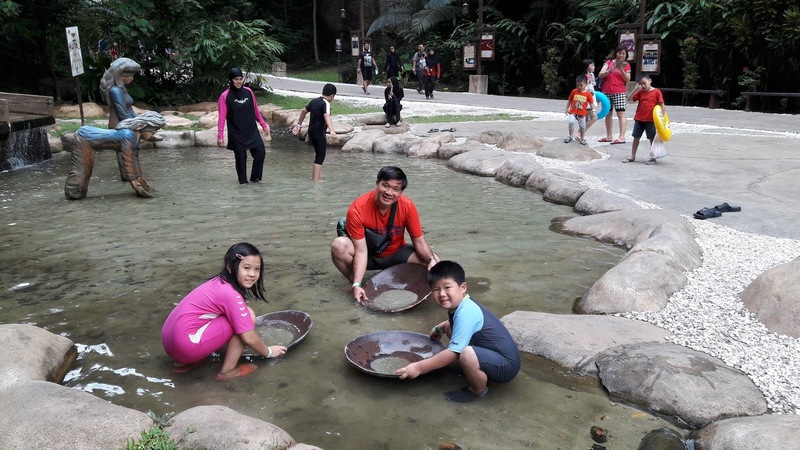 My blog post for my family experience at the Hot Spring & Spa is HERE. 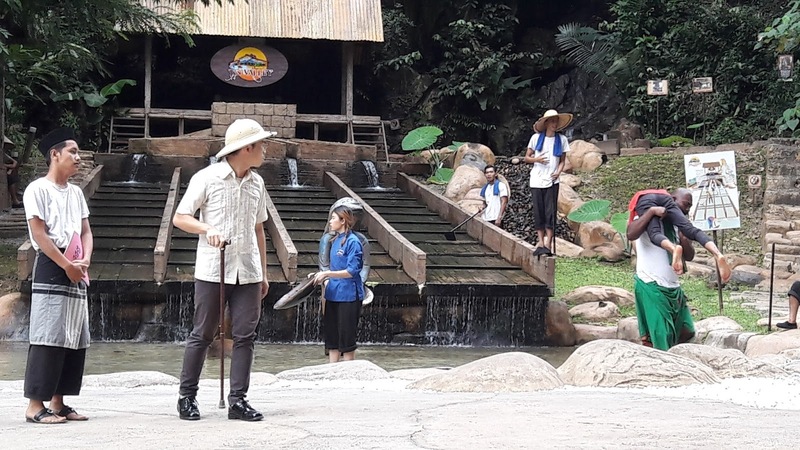 For my Lost World Hotel review, click HERE. 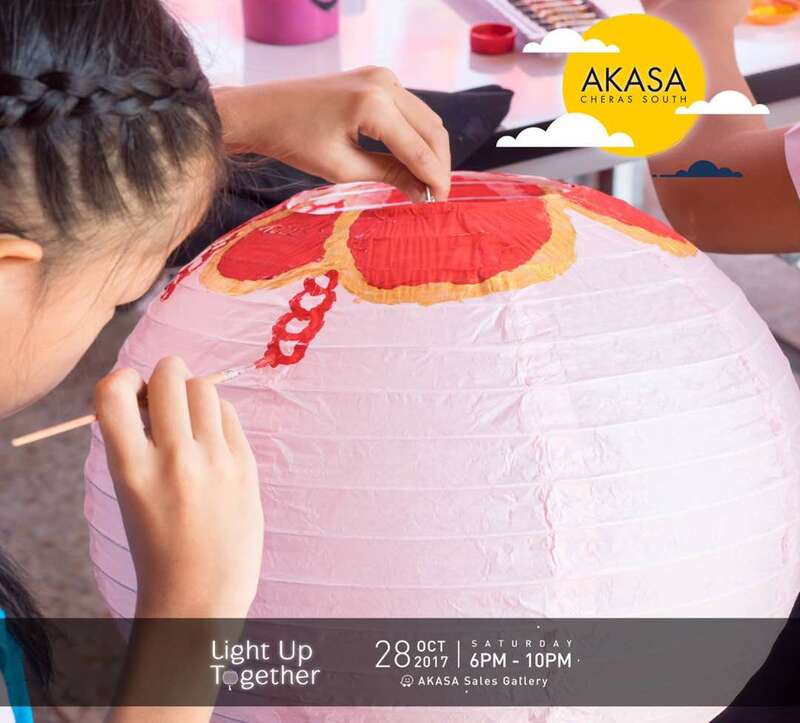 Come and join the Light Up Together event this Saturday 28th October 2017 at Akasa Cheras South Sales Gallery. There will be loads of fun activities so bring your friends and family along. Relive this festive reunion with love & happiness. 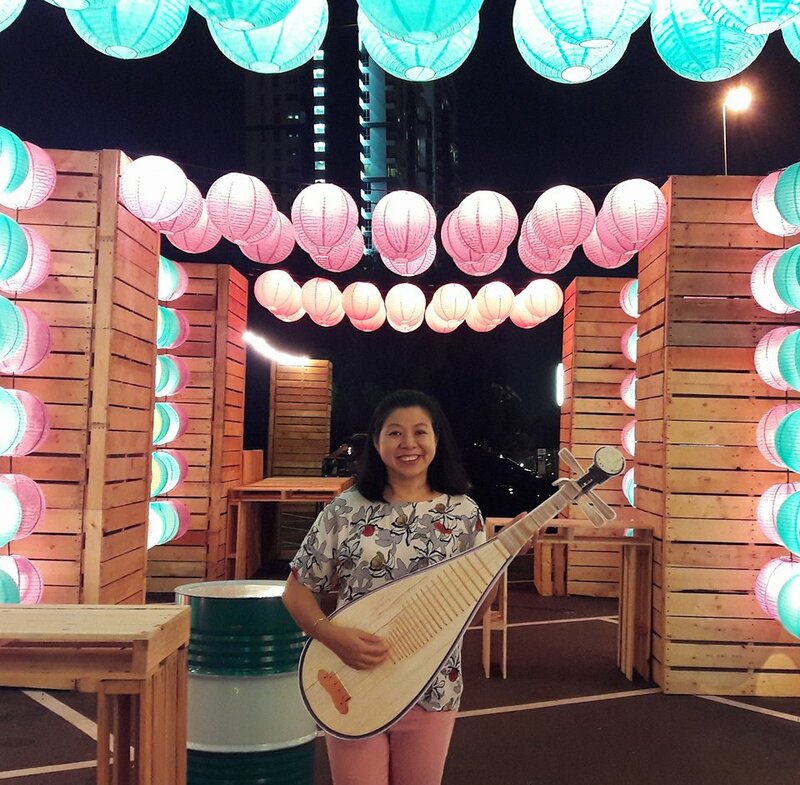 Enjoy the Chinese Orchestra, Percussion Ensemble Performance, Lantern Tunnel, as well as scrumptious food. 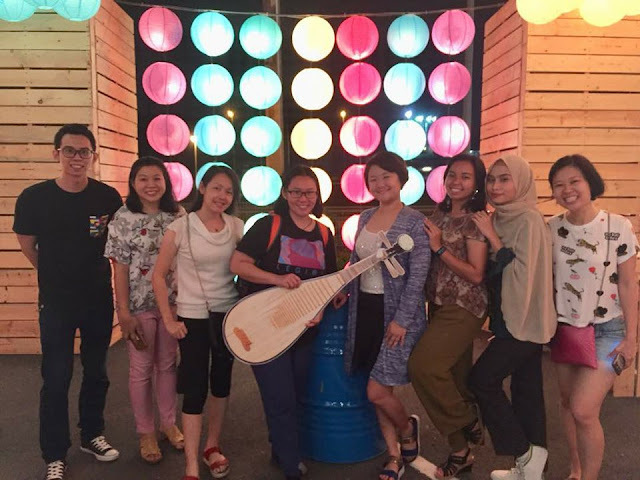 There are also lots more fascinating and fun activities including creative lantern workshop, 3D Pen Doodle and art & craft, coffee appreciation workshop by Bean to Cup including coffee and desert (mooncake) pairing, dragon breath snacks and many more! 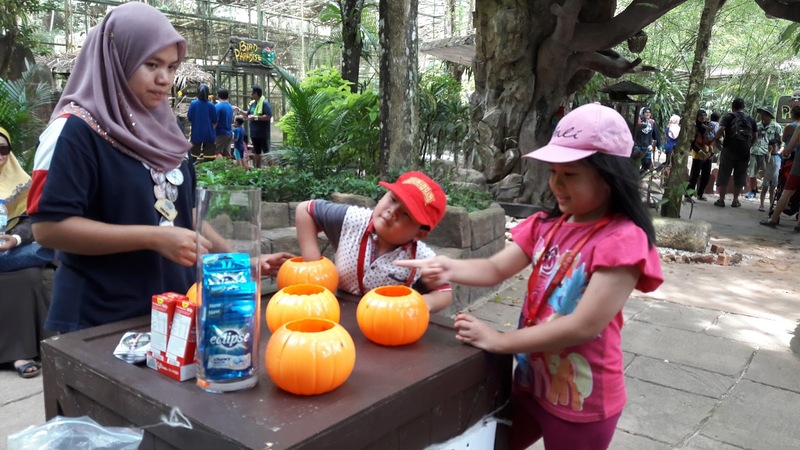 While enjoying these activities, you can also view their show units and experience the spacious layout and luxurious design of the future complete units. 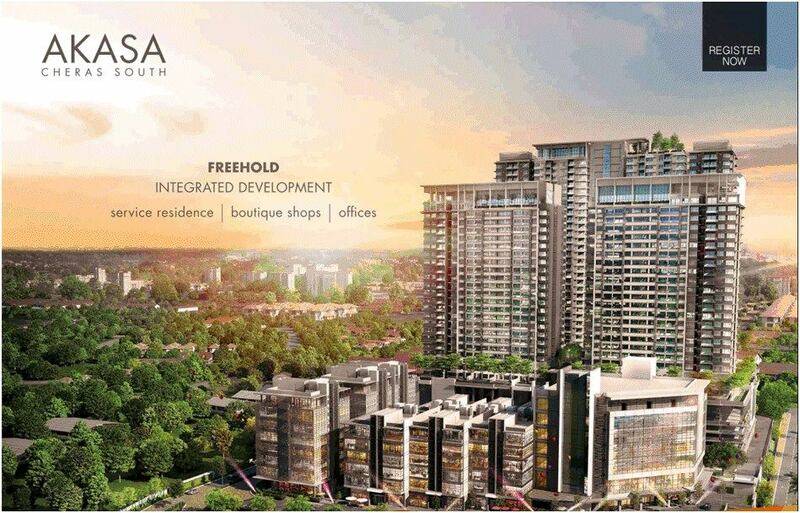 Akasa Cheras South is a mixed development which showcases the most exciting luxury resort living in Cheras South. 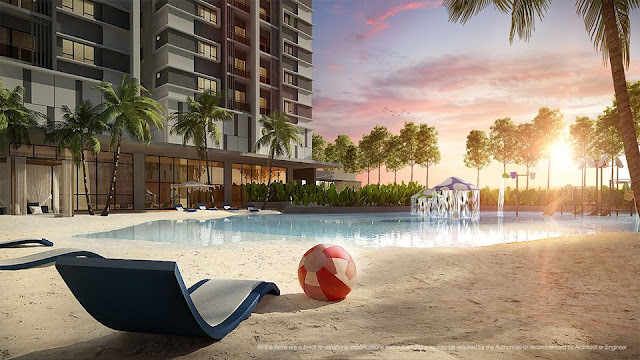 With more than 430,000 square feet of freehold land, this magnificent service of residence will fulfill your every need and desire. 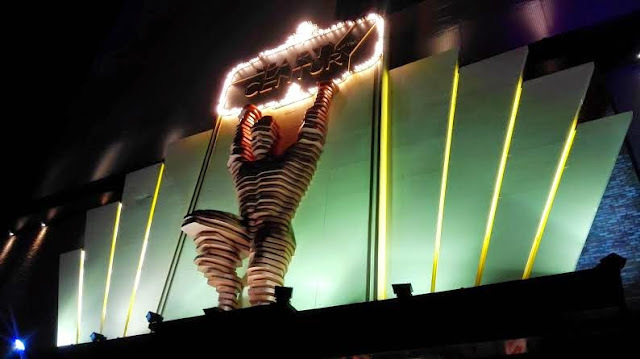 There is approximately 150,000 square feet of recreational space. The beautiful man-made beach will surely make your everyday living like vacation. There is also an Olympic-length pool, gymnasium, badminton courts, sky lounge, entertainment zones, boutique shops and lots more. Hap Seng Land is the property developer of Akasa Cheras Selatan. 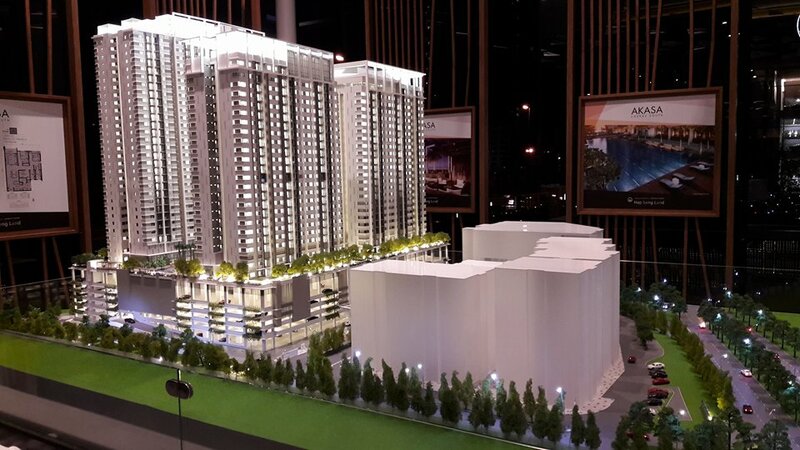 Hap Seng Land is an award winning property developer with more than 50 years of track record in property development. 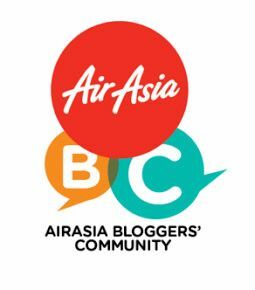 To know more about Akasa Cheras South, visit their FACEBOOK or WEBSITE. If you want to know more about Hap Seng Land, visit their FACEBOOK. 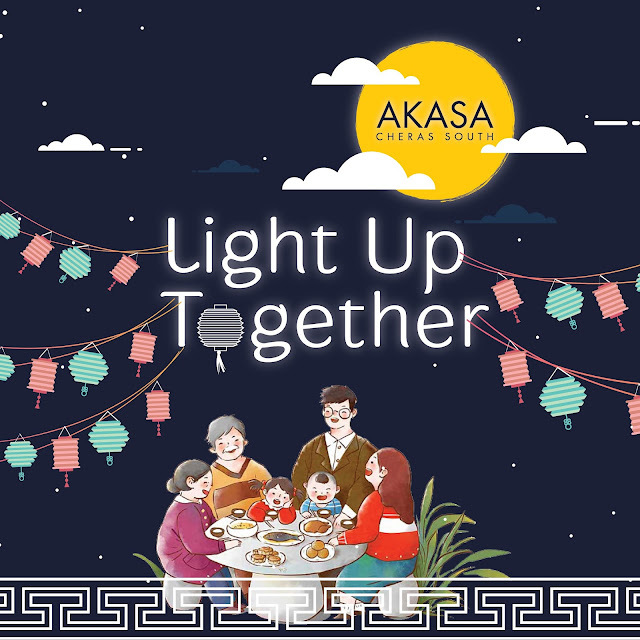 Come and enjoy the Light Up Together event this Saturday, 28th October 2017 with your friends and family. See you there! These days, most people feel that their eyes are easily tired with dark circles and have blur vision because most people are always working on their computer and mobile phones for long hours. If you have tired eyes, you can try the Gold Vision Eye Patch. This can relax eyes and regain youthful vision. 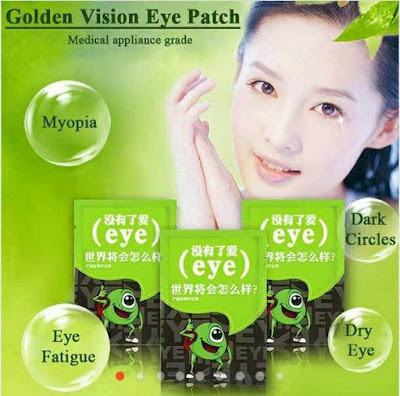 This is suitable for all ages and there is no side effect since these eye patches are applied externally. 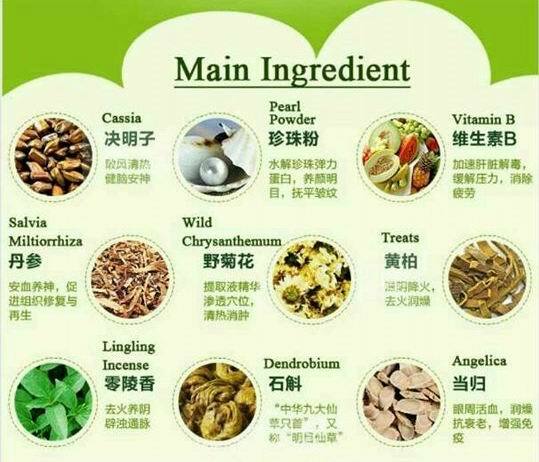 The main ingredients are pure plant extracts. These ingredients are effective Chinese medical ingredients that has strong penetrating power to improve eyesight, improve blood circulation and clear the waste in eyes. 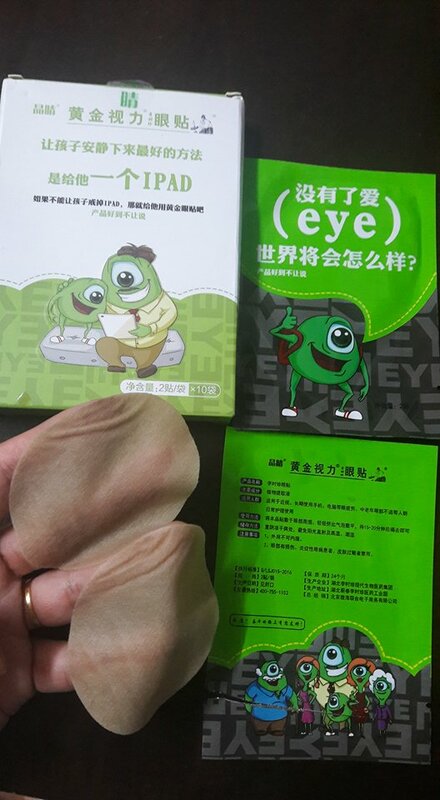 Recently, I tried a box of eye masks. After I opened the sachet, I could smell the strong herbal smell and the eye patches were very moist and wet. I put it over my eyes for about 15 minutes and I could feel a cool sensation on my eyes when using them. After about 15 minutes, I felt my eyes were more relaxed and my vision was clearer. 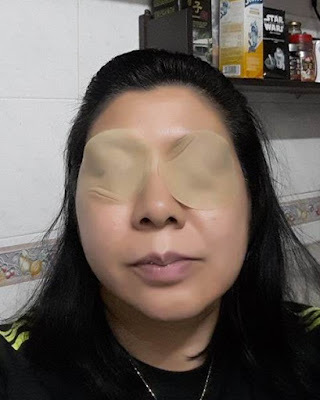 These eye masks have been in the China market for 10 years and are highly recommended by eye specialists. 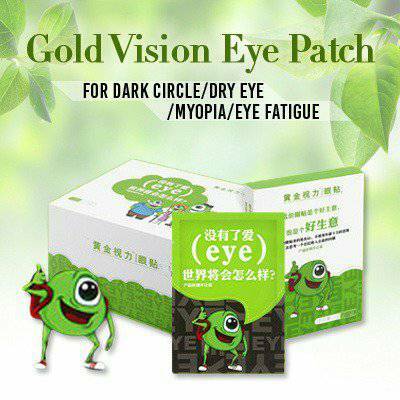 If you want to try the Golden Vision Eye Masks, click HERE. Use my promo code 'eye-linda' to be entitled for RM 15.00 discount. This promo code is only valid for eye masks with buy 1 carton free 1 box or buy 3 cartons free 3 boxes. Each carton has 10 boxes x 10 sachets. Each buyer is entitled to 1 promo code. For better eye care, get these eye masks and try. The “Miss World Prestige International Pageant 2017” Grand final gala dinner was held at Sunway Resort Hotel Grand ballroom on 12 Oct 2017. The grand ceremony of “Miss World Prestige International Pageant 2017” aimed to be on par with world-class's Paris Fashion or beauty industry ceremony. 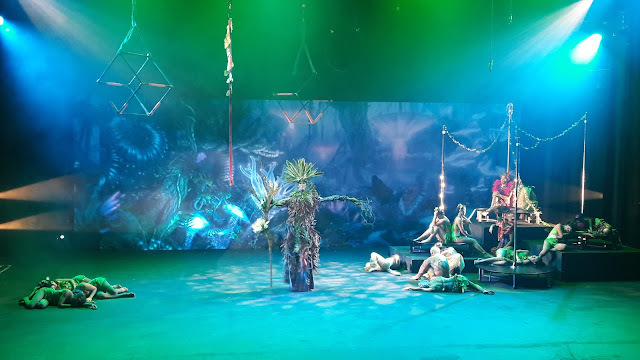 The grand ceremony of “Miss World Prestige International Pageant 2017” started with a beautiful dance performance. This year's top 8 finalist contestants were no.1: Victoria Jean , contestant no.2:Gharam, contestant no.3:Eline Tee ,contestant no.4: Eawen Chia, contestant no.5:Valerie Lau, contestant no.6: Kimberley Claire, contestant no.7: Jocelyn Teong, contestant no.8: Mobina. 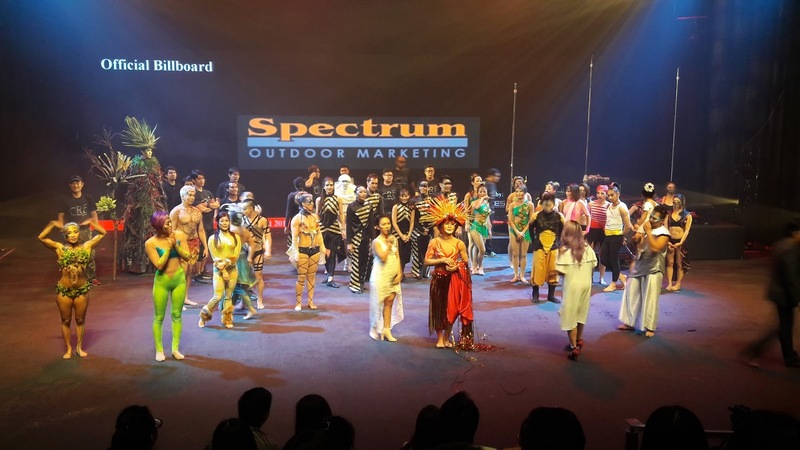 They were all well prepared as they did really well during the talent performance session and successfully answered the questions asked during the Question & Answer session. The most exciting part was the announcement of the winners. The grand ceremony of “Miss World Prestige International Pageant 2017” was a night to be remembered for the contestants and for all who attended. For all the beautiful women who dream to achieve their goal or career through beauty pagaents, they can reach out to World Prestige International Facebook at https://www.facebook.com/worldprestigeinternational/. My family and I truly enjoyed the mesmerizing performance of Cre Arts Asia at KLPAC. To read my earlier blog on the press conference and sneak preview, click HERE. 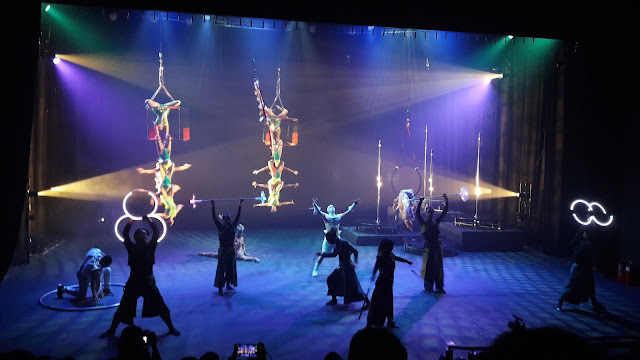 We were impressed by the breathtaking aerial acrobatics, contortionists, dance performances and much more. We enjoyed every moment of it and hope to see more of Cre Arts Asia performances. 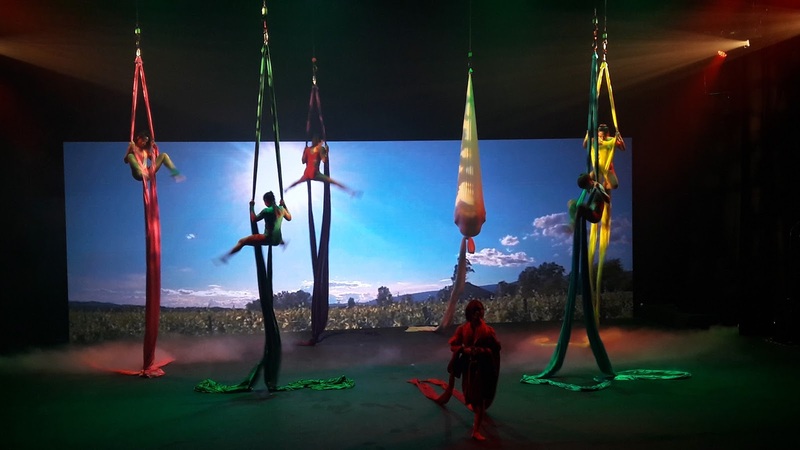 Cre is themed to showcase the beauty of Mother Earth with the natural elements of air, water, earth and fire through the human body. 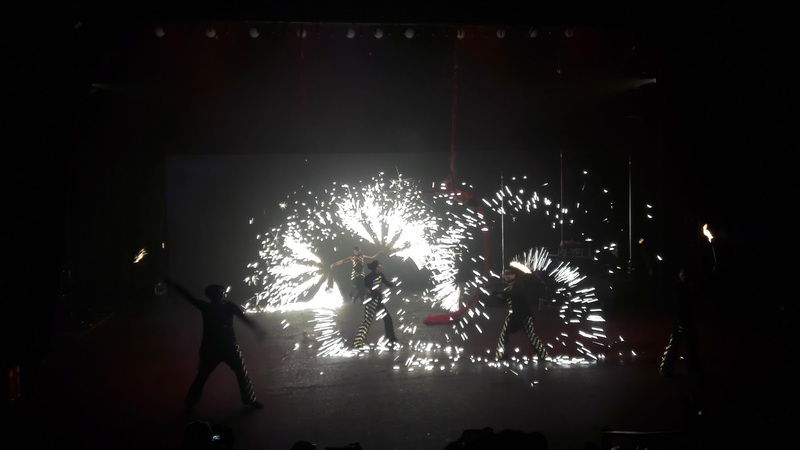 This 3 days circus performance was without animals or the usual circus acts. 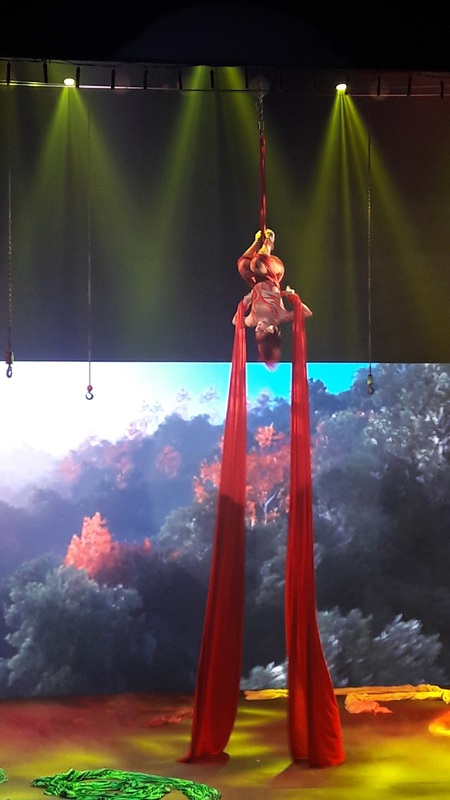 Instead it was the contemporary circus performance of gravity defying acts with beautiful backdrops and music. Performance showcasing earth and Mother Nature. The spectacular fire performance was very fast and hot. Some of these performers have won International awards and performed in renowned venues across the world. 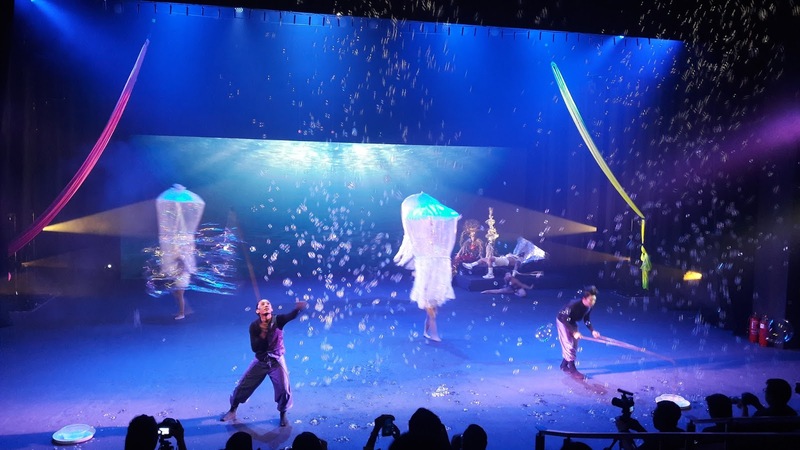 Cre Arts Asia performance that night was one of the best I have seen so far. 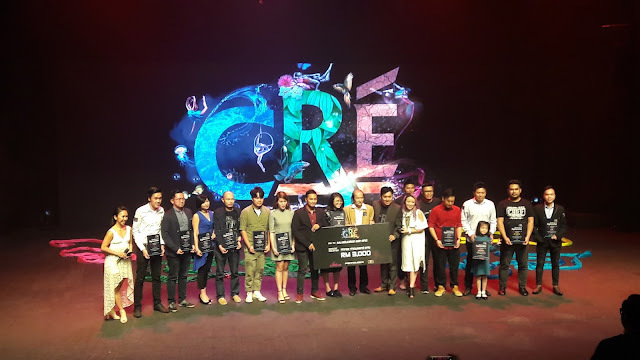 It was great news that Cre Arts Asia donated part of the proceeds from ticket sales (RM 3,000) to International Medical University Malaysia (IMU) Chariofare. I would like to thank Rachael Loh and Angie Tangerine for the invitation and tickets. 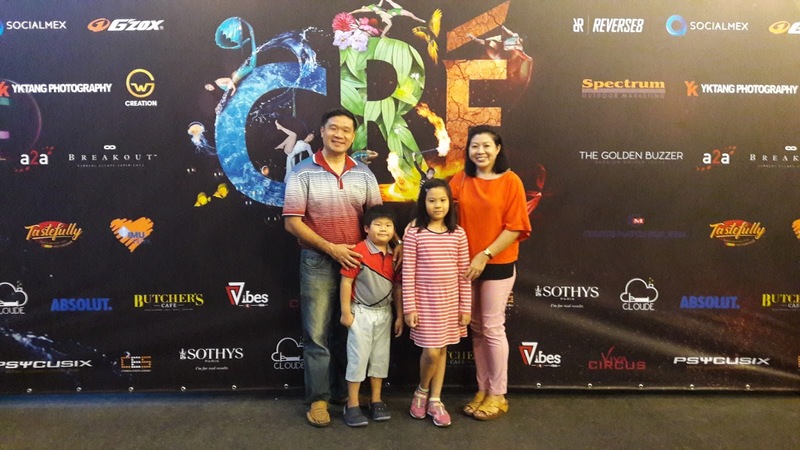 My family really enjoyed the performance and we would love to see more of Cre Arts Asia performances in the future.